The #GivingTuesdayCLT $2Million or BUST! Party was an absolutely blast. Heist Brewery was filled with awesome people, delicious food, and great raffle prizes! 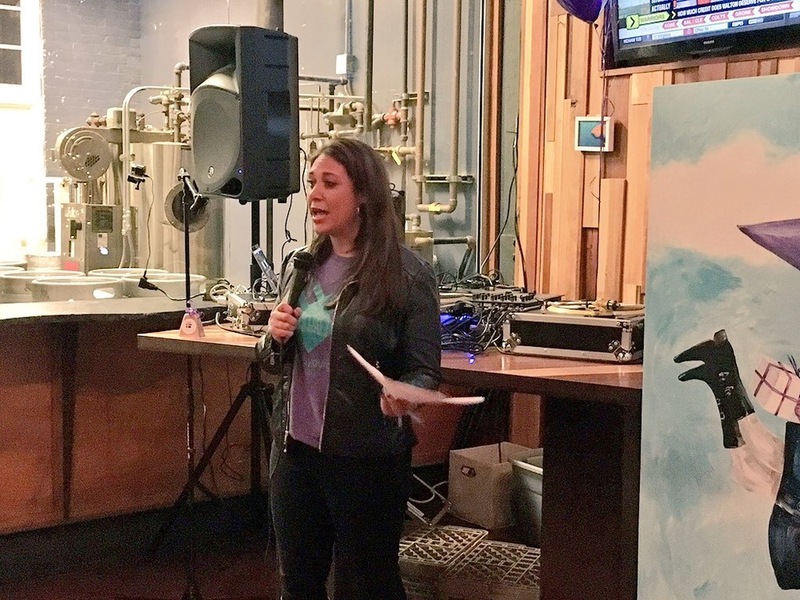 Everywhere we looked we saw people wearing “I Gave” stickers and GivingTuesdayCLT campaign shirts. 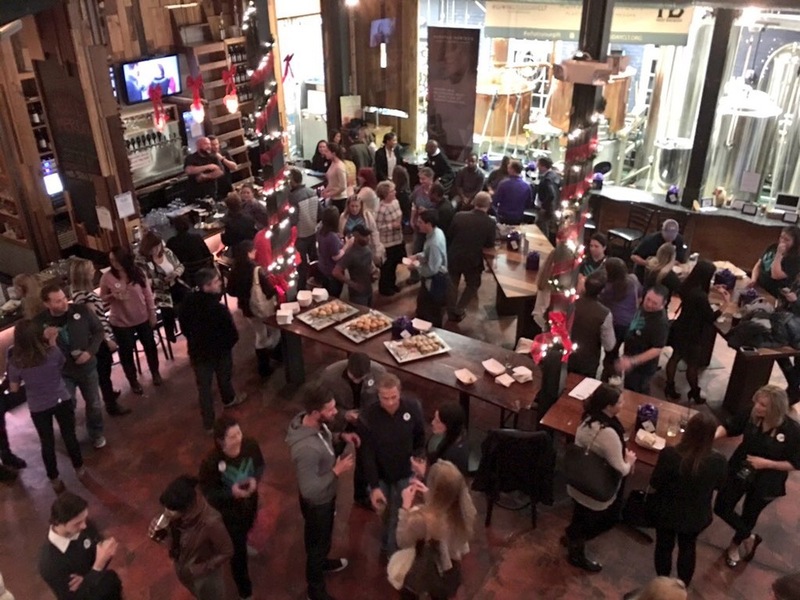 We were so happy to see the room filled with GivingTuesdayCLT supporters! 704 Shop came to the party to show support for the campaign, socialize with the nonprofits and guests and sell some of their cool shirts with a portion of proceeds going toward the cause! In addition to the delicious cake being donated for the event, amazing raffle prizes were donated as well! We really loved the Local NC Gift Basket from Pegg Properties filled with goodies from Paper SkyScraper, Rhino Market & Deli, Mac's Speed Shop, Discovery Place, Cajun Queen and much more. They also had a shirt and hat from 704 Shop in the basket. There were other raffle prizes such as a Google Chromebook donated by Google Fiber, a custom brew experience from Heist Brewery, a $250 gift certificate to HK Centers, and a beautiful necklace from Laura James Jewelry. It was great seeing Michelle Boudin as the emcee of the night. She did a great job with the audience and encouraging people to buy lots of raffle tickets! We were also super impressed by ARCA driver Steve Arpin’s celebrity bartending skills too. He definitely knows how to work a room! We have felt so blessed to be a part of such a compelling campaign to make Charlotte an even better place. The #GivingTuesdayCLT team has worked so hard to reach a goal of $2Million and we can’t wait to see the final total of funds raised. Keep an eye out for the official announcement of the final amount raised no December 8th. Thank you to everyone who has supported the campaign! Newer PostWe're Hiring an Intern!